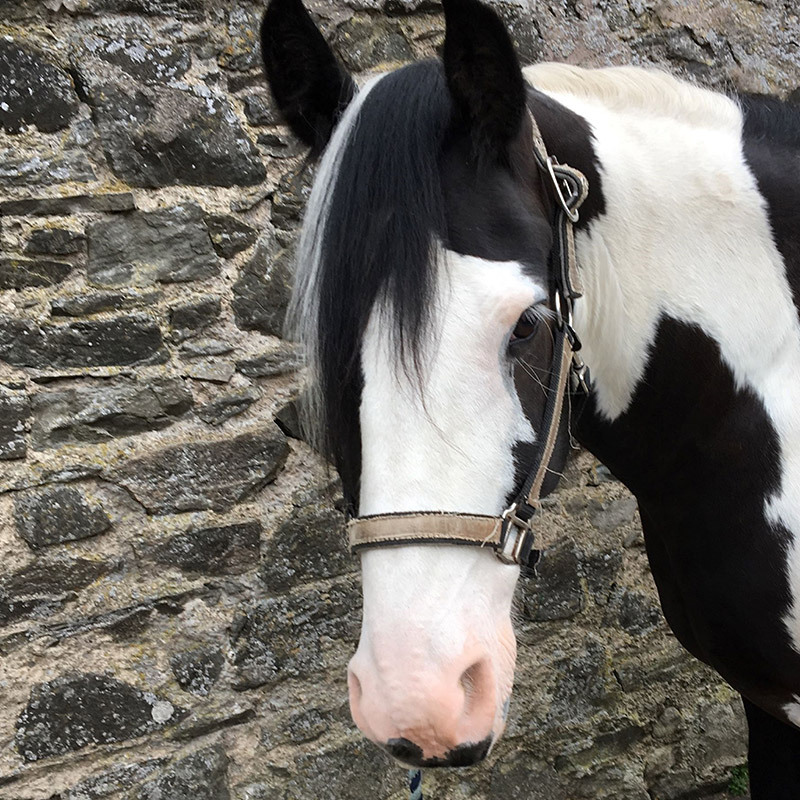 Paddy is a 14hh, 11 year old coloured cob. 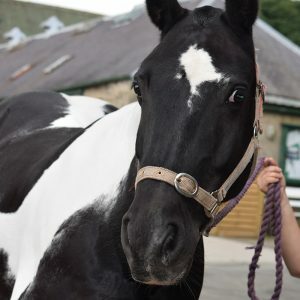 He is a lovely boy who loves to have lots of cuddles and attention from everyone he meets! 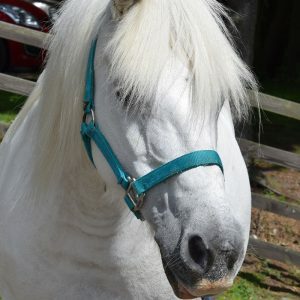 His most favourite things are hacking, playing games and of course food! 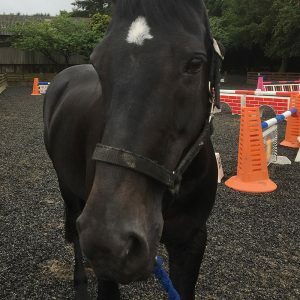 He is a really gentle boy and loves all his horsey pals but his best friend is Ben who he shares a shed with and even sleeps cuddling into him!